^Chill out, what you yellin' for? 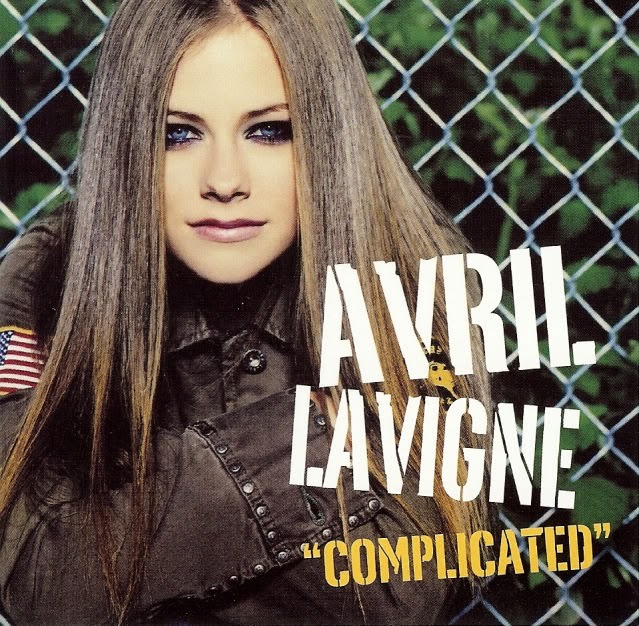 Tell me, Why do you have to go and make things so complicated? 0 Komentar untuk "CHORD GITAR DAN LIRIK-Chord Gitar Avril Lavigne - Complicated-CHORDNES"